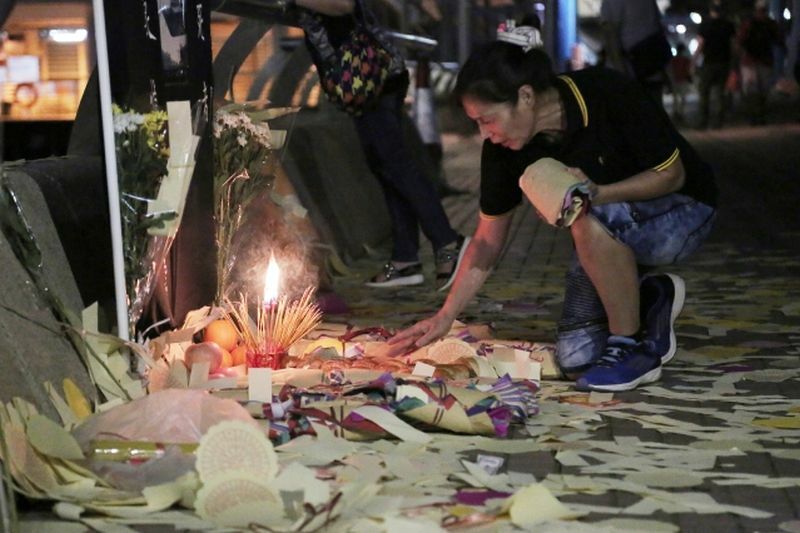 A memorial was held on Monday to mourn the victims of the Lamma ferry collision tragedy, which took place six years ago. 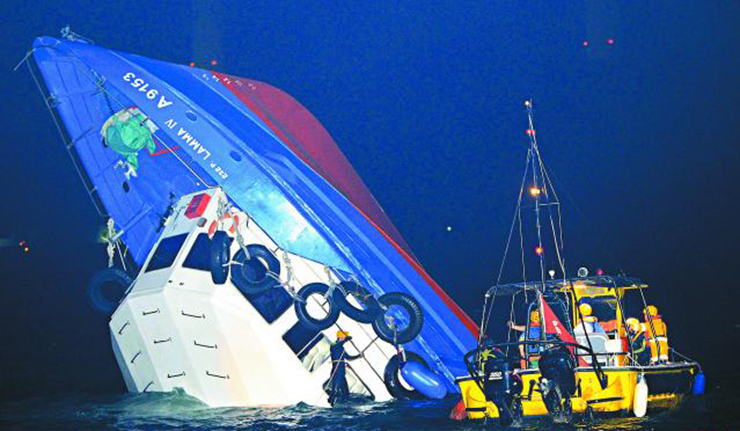 The accident on October 1, 2012 killed 39 people when a passenger ferry and a Hongkong Electric Company-owned vessel collided off Yung Shue Wan. The Hongkong Electric vessel was carrying staff members to watch the national day fireworks show that year. Lui Yuk-lin commemorating the Lamma ferry collision tragedy on October 1, 2018. Photo: Apple Daily. 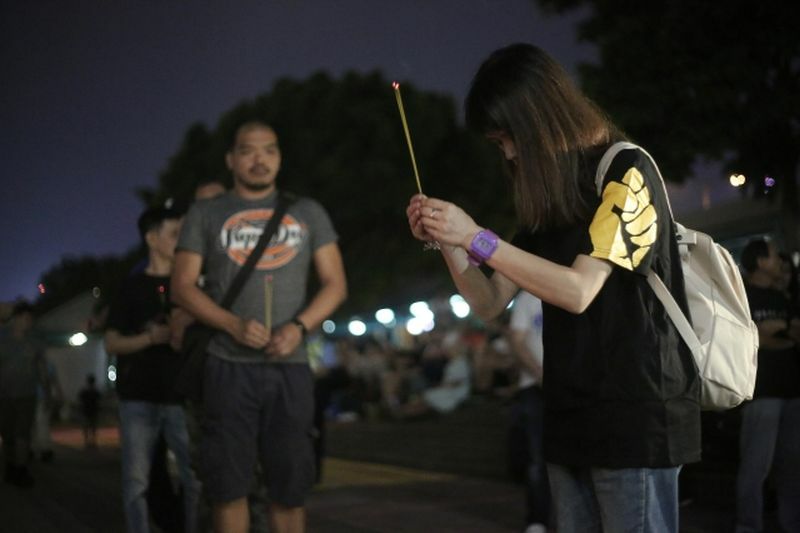 Around 50 people gathered at Central Pier no.4 to mourn the dead at 8:23pm, the time of the accident. They observed a moment of silence for almost six minutes, then queued to offer incense – a traditional way to mourn the dead. The Lamma Island ferry collision. Photo: Apple Daily. 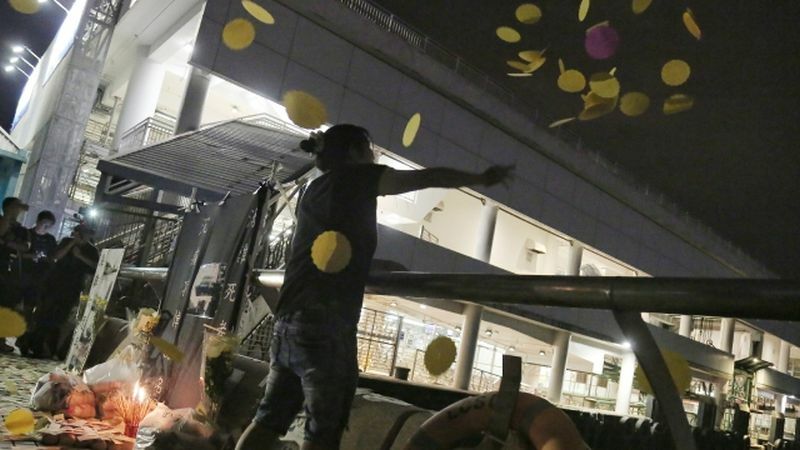 Pro-democracy activist Lui Yuk-lin has organised the annual commemoration since 2013. 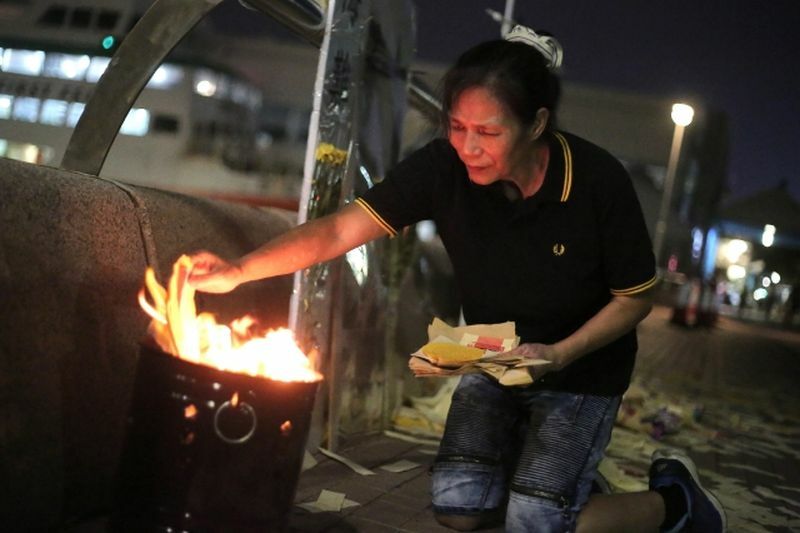 “I hope more and more people will care about the Lamma ferry collision tragedy – it was the most serious marine accident since Hong Kong was established [in 1841] – I will not forget it, and I hope residents will not forget that when they are enjoying the fireworks show, 39 people died for the sake of watching fireworks,” she said. 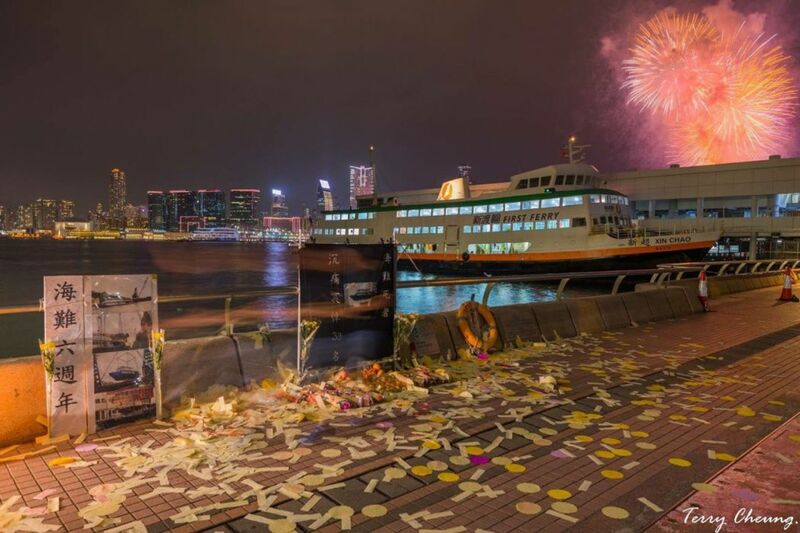 Members of the public commemorating the Lamma ferry collision tragedy on October 1, 2018. Photo: Apple Daily. 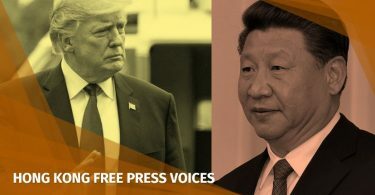 A panel dominated by pro-Beijing lawmakers recently decided not to follow up on a 436-page government investigation report on the tragedy. The government has only released about 40 pages of the report, despite calls from the families of victims to release the full findings. Lui criticised the decision, accusing the lawmakers of indifference to the victims’ families. After the tragedy, an investigation concluded that there were insufficient life jackets on board the Hongkong Electric vessel Lamma IV. So Ping-chi, a Marine Department senior official who ordered staff members to ignore a law on the number of life jackets vessels must carry, was sentenced to 16 months in jail for misconduct in public office. He was allowed to appeal his conviction. 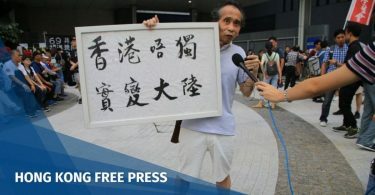 Lai Sai-ming, the captain of the Hong Kong and Kowloon Ferry’s Sea Smooth, was jailed for eight years for manslaughter and for endangering the safety of others at sea. Chow Chi-wai, the captain of Hongkong Electric’s Lamma IV, was acquitted of manslaughter but found guilty of endangering the safety of others at sea. He was sentenced to nine months behind bars. Francis Liu, the Marine Department chief at the time of the accident, was not charged. He retired in 2014. In 2016, the Ombudsman said the Marine Department’s “lax” approach to rectifying problems after maritime incidents could put public safety at risk.